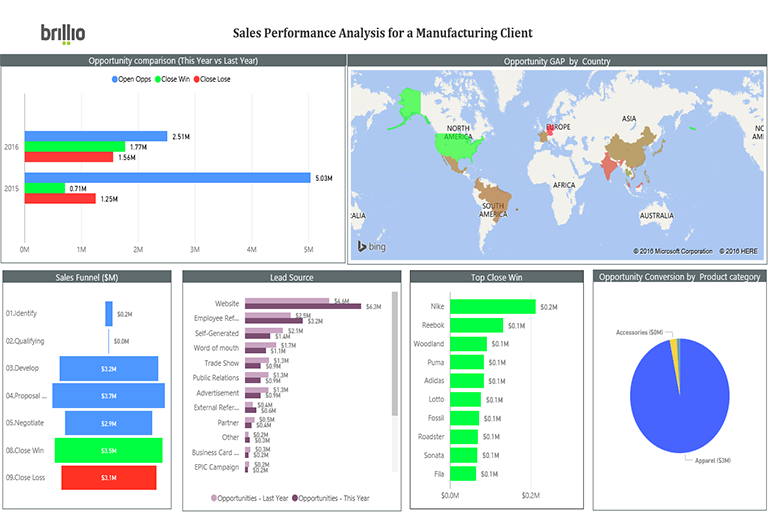 A leading manufacturing company was looking for a self-serve robust visual solution to assess the performance of their sales efforts. The organization was facing challenges with scalability, agile visualizations and capability to handle variety of data sets. Brillio Sales analytics solution leveraged Power BI to showcase sales performance in real time and optimize dollar spend. Our solution delivered powerful insights and in-depth analysis with the ease of handling both structured and unstructured data sets. The report outlines the key metrics like sales funnel, lead/ opportunity source and top wins as part of this solution. Our solutions leverage Brillio Data Platform (BDP) as a comprehensive, end-to-end data management solution for analytics. It’s an up to date, enterprise-ready framework of technology and services. 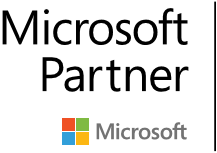 BDP is customizable and optimized to meet modern big data scale, governance, and high security standards and requirements. It grows and flexes as business needs expand and change.